Ever since it clamped its claws on our homes via a complex network of companies, Blackstone has become the biggest real estate agent in Spain, treating tenants shamefully, permiting quarters for drug-dealing to proliferate in our neighbourhoods and contributing to the outrageous inflation of rental price bubbles. 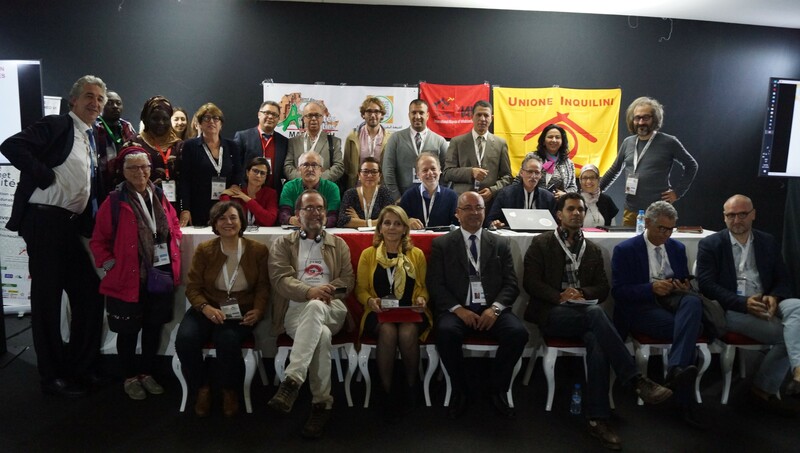 Today the PAH is launching a new international action to wrestle against Blackstone, and its Spanish subsidiary Anticipa, in order to obtain a victory after years of struggle defending multitudes of families throughout Spain whose housing problems are at a standstill -the vulture’s claws around their necks. Blackstone is the world’s biggest vulture fund. It arrived in Spain in 2013 when the then-mayor of Madrid, Ana Botella, sold 1.860 apartments of public housing stock for 128.5 million euros -housing that was destined for rental to vulnerable families. 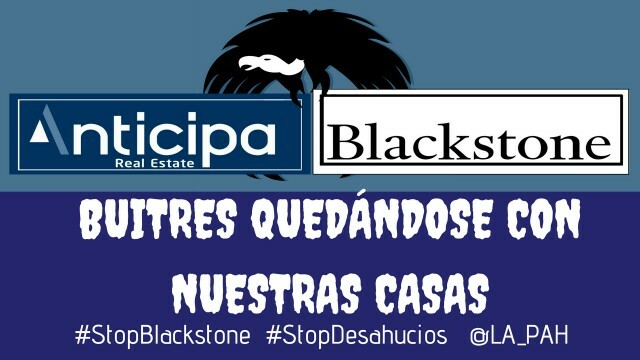 This outrageous operation set the scene for Blackstone to become the main real estate actor in Spain, sponsoring an endless amount of evictions and the current rental prices bubble. 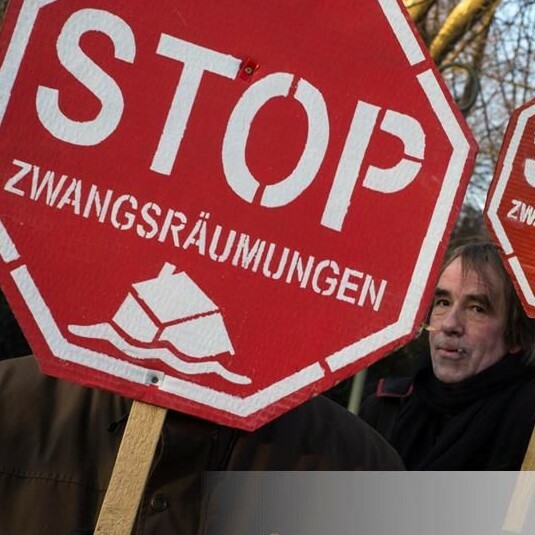 A year later Blackstone bought 40.000 mortgages for 4.000 million euros at a high discount price which was not offered to the families who had signed the mortgages for their homes. 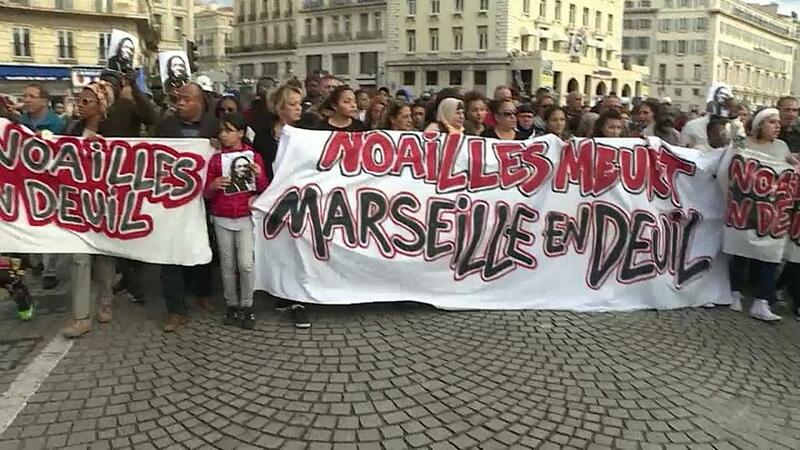 The operation was known as Project Hercules. The mortgages belonged to Catalunya Caixa, a savings bank bailed out with 12,000 million euros of public money without any social compensation whatsoever in return. The savings bank rid itself of these toxic assets without setting about to rescue the families it had previously swindled. Blackstone created its Spanish subsidiary Anticipa to manage these assets. Since then, this vulture fund has created dozens of SOCIMIs (the Spanish version of Real Estate Investment Trusts or REITs). Thanks to the creation of privileged tax regulations by the Peoples Party (PP) which ruled Spain at that time, these companies are exempt from paying corporate tax. 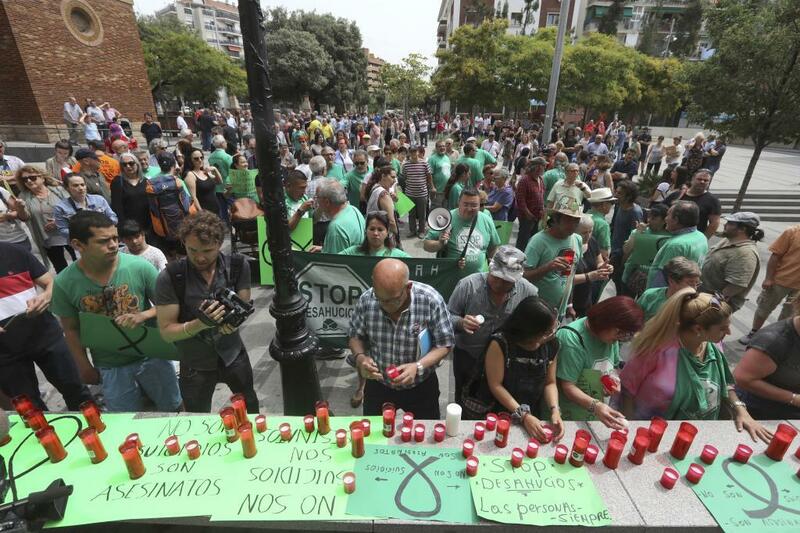 Their operations have left families, with mortgages from banks such as Catalunya Caixa, BBVA, Santander or Banco Popular, in a state of utter defenselessnes. These families are facing the loss of their homes, be it via regular evictions, “silent evictions” (due to increased rental prices they can’t afford) or payment in kind (foreclosure with mortgage debt cancellation without an offer of alternative housing. The famillies which Catalunya Caixa left stranded in 2014 receive degrading treatment and the complete unwillingness of Anticipa/Blackstone to negotiate any kind of deal other than to get hold of their apartments to speculate with them later. 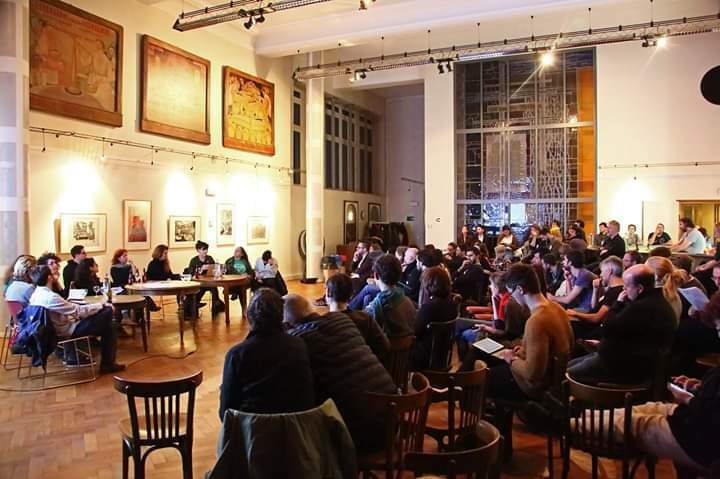 Meanwhile they employ mob-like practices such as extortion, blackmail, bribes, rental prices which families can’t afford (excusing themselves in public subsidies), abusive clauses, and selling apartments before rental contracts end in order to promote the expulsion of the tenants. 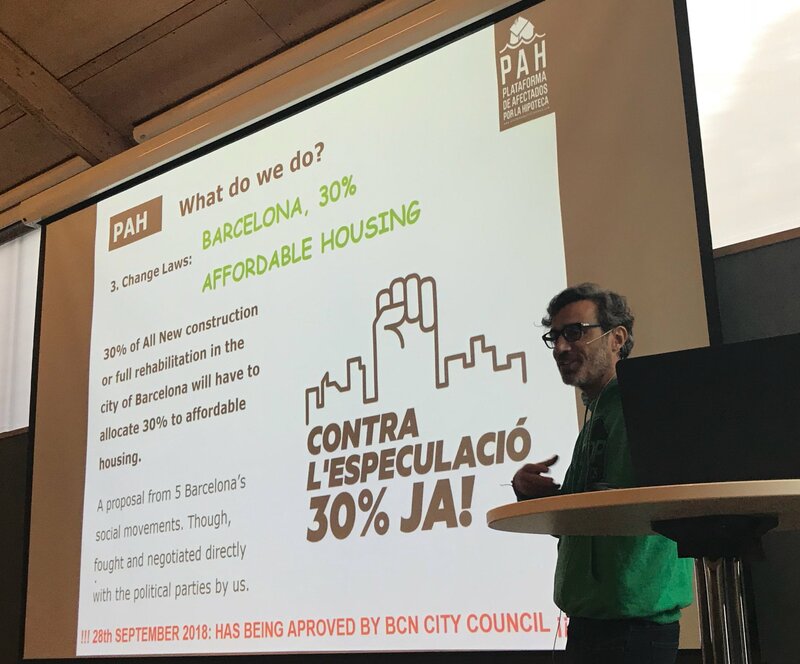 Today, and for all of these reasons, the PAHs of Catalonia are occuping Anticipa/Blackstone’s headquarters in Prat de Llobregat (Barcelona) to demand a fair solution for all the families which have been mistreated for years by this financial network which turns their rights to housing into mere goods for speculation by a few. We will not give up nor step back in this titans‘ duel until affected families receive guarantees that they will be allowed to start again with dignified lives, be it with foreclosures without outstanding debt or payments, or social and renewable rents without blackmail or abusive clauses, and debt cancellations that allow families to keep the homes for which they have sacrificed so much. Additionally we demand an improved telephone attention protocol to bring an end the degrading treatment, threats, lies, pressure and abuse. And that Blackstone creates physical offices in each provincial capital so that affected families can negotiate their cases in person, face to face. Currently this vulture has free rein thanks to political complicity. 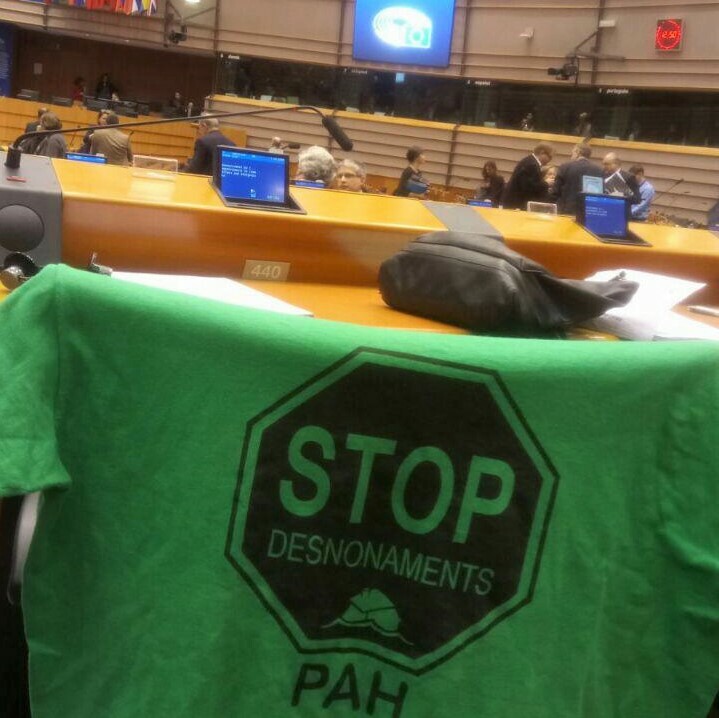 The PAH will not stand for it. 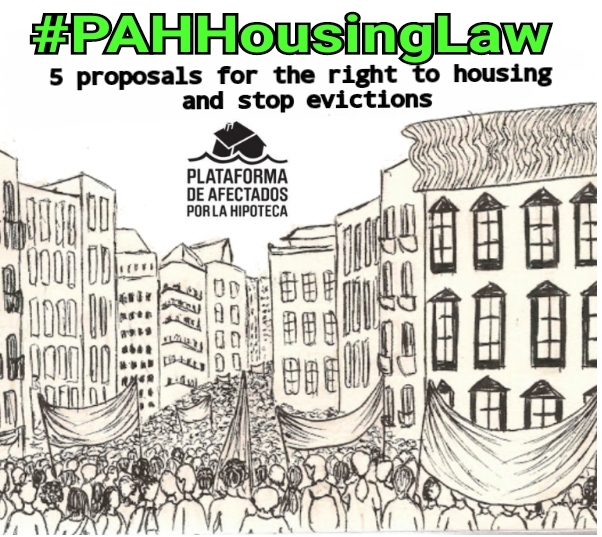 We will strike and strike again from the grassroots, fighting case by case, until our demands are made law via the #LeyViviendaPAH (PAH’s Housing Law) to achieve the structural changes needed to guarantee, once and for all, the right to dignified, stable and affordable housing.